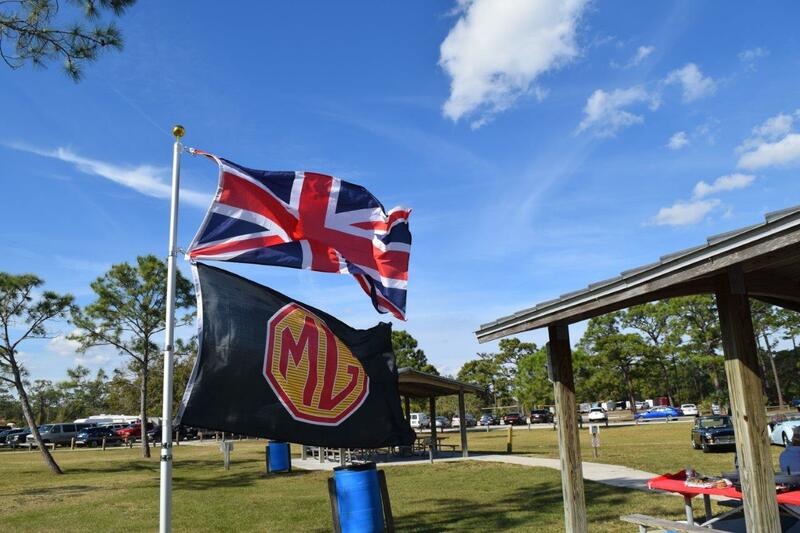 MG Car Club Florida is one of the Oldest MG & All British Car Clubs in the State of Florida. It originated in Jacksonville, FL, in 1956. Dr Jerry Keuper, our Chairman Emeritus (in Memoriam), brought the Charter to the Brevard area. The club, under Jerry's watchful eye, has had many years of great success. The club is now centered in the Brevard County, Florida area. Our goal is for individuals who are MG and All British Car enthusiasts to get together and to enjoy MG/British Car fellowship. Dues are only $15.00 a year. Our monthly events are designed to allow all members to come and enjoy the company of other MG/British Car enthusiasts. Membership is open to anyone who has an interest in MGs , All British cars and the preservation of their proud heritage - Owners of ALL British Marques are welcome and encouraged to join. It is the goal of the Club officials to keep it's members as informed as possible of the events and newsworthy information . To this end, the club publishes a monthly newsletter. We are always looking for input from our members on newsletter items and these can be forwarded to Linda Knoblock-Raupp President. Due to the wide diversity of our car owners (1930s-1980) and the large geographical area (Daytona to Fort Pierce) of our members, the monthly meetings, usually held on the third Saturday of each month, may vary to accommodate as many members as possible (see Newsletter & Events). We have held many events, with more planned, such as trips, tours, rallies, annual auto show, monthly meetings including breakfasts, luncheons, dinners.